This comprehensive study of one of the most ecologically rich regions of the Southeast underscores the relevance of archaeological research in understanding long-term cultural change. 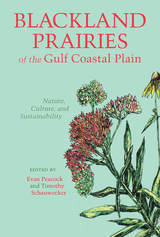 Taking a holistic approach, this compilation gathers ecological, historical, and archaeological research written on the distinctive region of the Southeast called the Gulf coast blackland prairie. 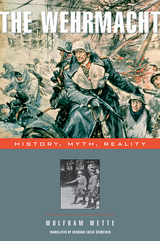 Ranging from the last glacial period to the present day, the case studies provide a broad picture of how the area has changed through time and been modified by humans, first with nomadic bands of Indians trailing the grazing animals and then by Euro-American settlers who farmed the rich agricultural area. Contemporary impacts include industrialization, aquaculture, population growth, land reclamation, and wildlife management. It is believed that the Black Belt and the Great Plains were contiguous in the past and shared the same prairie vegetation, insects, and large fauna, such as bison. Swaths and patches of limestone-based soils still weave a biological corridor through what is now Alabama, Mississippi, Arkansas, Louisiana, and Texas. In analyzing this distinct grassland ecosystem, the essays compare both the mega and minute flora and fauna sustained by the land in the past and present; reveal what foods were harvested by early inhabitants, their gathering techniques, and diet changes over the 10,000-year period of native occupancy; survey the documents of early explorers for descriptions of the landform, its use, and the lives of inhabitants at the time of contact; and look at contemporary efforts to halt abuse and reverse damage to this unique and shrinking biome. 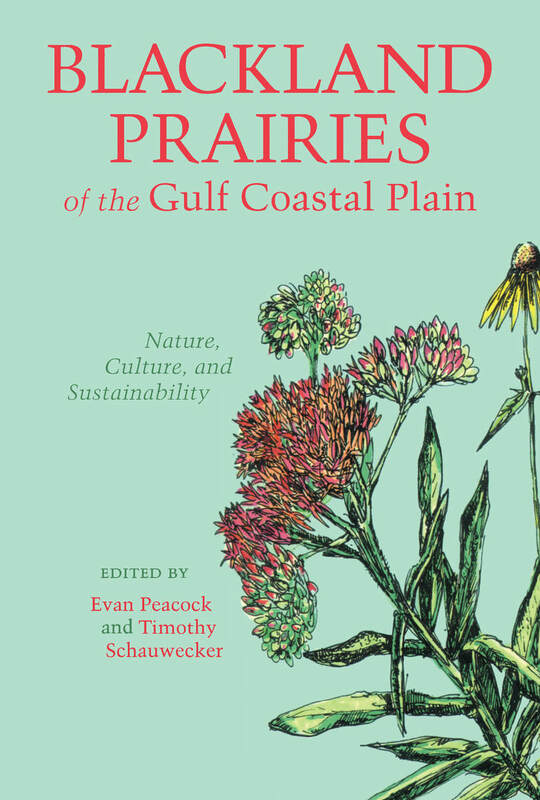 This book demonstrates that the blackland prairie has always been an important refuge for a teeming array of biological species, including humans. It will have wide scholarly appeal as well as general interest and will be welcomed by archaeologists, biologists, botanists, ecologists, historians, librarians, politicians, land managers, and national, state, and local administrators. Evan Peacock is Assistant Professor of Anthropology at Mississippi State University and a contributor to The Woodland Southeast.Timothy Schauwecker is a biologist with Mississippi State University. Evan Peacock is Assistant Professor at Anthropology at Mississippi State University and a contributor to The Woodland Southeat. 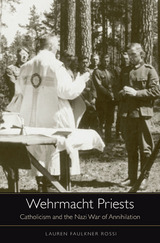 Timothy Schauwecker is a biologist with Mississippi State University.